New backgrounds have been added to Mobile Creation! Better search functionality has also been added - you can now search for "Night," "Day," "Ext," "Int," etc. Check out @cassonepisode's Instagram post for full details! What do you think of the updated catalogue, guys? Are you enjoying using Mobile Creation? Post your thoughts down below! 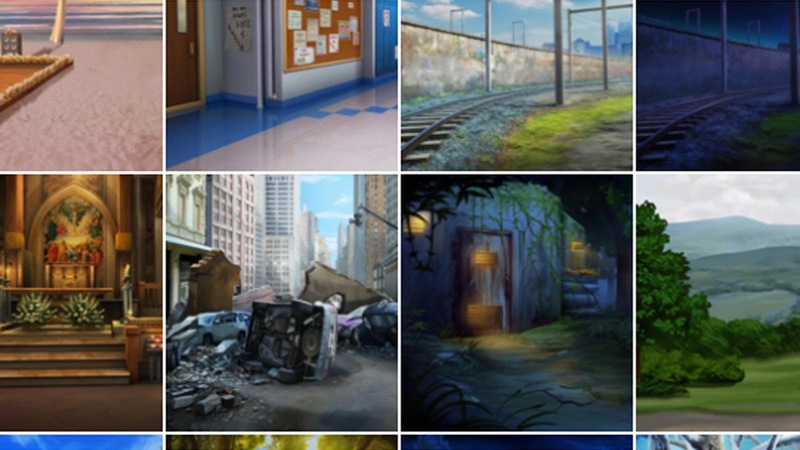 Episode Life: New Mobile Creation Backgrounds!